Baffin Island, the fifth largest island in the world, is still one of the wildest and most pristine places in the Canadian High Arctic. 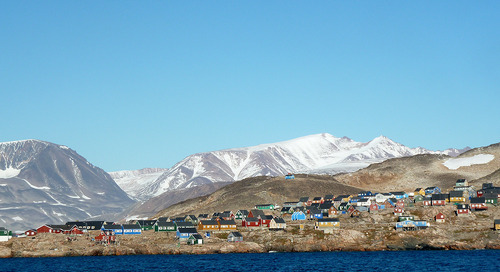 Home to a single large town – the provincial capital of Iqaluit – and a handful of small communities, Baffin Island spans over 195,000 square miles (507,451 sq km) of arctic tundra, glacial lakes and rivers, and towering mountains. These 4 stunning Baffin Island landing sites promise to take your breath away. 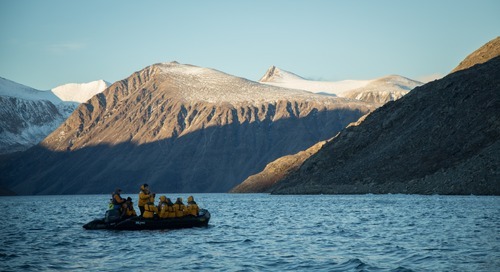 Well inside the Arctic Circle, Sam Ford Fjord is a haven for arctic adventure on Baffin Island’s northeast coast and is one of the world’s most spectacular big-wall playgrounds. 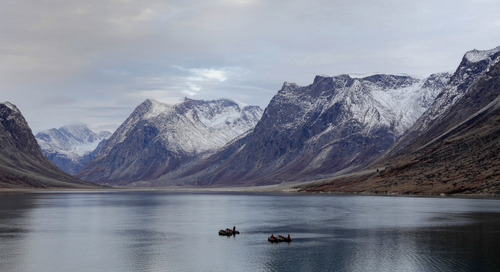 A traditional Inuit hunting area, the fjord is a study in contrasts: sheer granite cliffs seem to rise straight up from the ocean below, reaching up to 1,500 feet (457 meters) above sea level. Cruising the fjord in a Zodiac is a striking reminder of just how small we are! 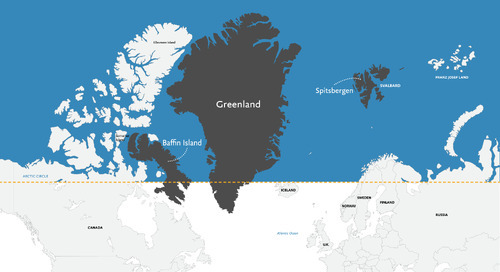 Stretching and winding along a 68-mile (110 km) path, Sam Ford Fjord is 11 miles (18 km) wide at its mouth, but it narrows to less than 2 miles (3 km) as it meanders farther inland. Known as the Switzerland of the Arctic, this Inuit hamlet of just under 1,500 people is an Arctic arts and culture paradise. Indigenous people have inhabited the region for up to 4,000 years, and the influence of their lifestyle, beliefs and traditions are evident in the local artwork. The Uqqurmiut Centre for Arts & Crafts houses an impressive collection of Inuit drawings and sketches, as well as paintings, carvings, tapestries and prints. Master carvers Lipa Pitsiulak, Jaco Ishulutaq and Manasie Maniapik all showcase their artwork here, and works are displayed in a 2,100-square-foot tapestry studio, a 1,400-square-foot craft gallery and a 2,300-square-foot print shop. Learn more about this enchanting community tucked beneath the snow-capped peaks of Mount Duval in Baffin Island Communities: What You’ll See & Do in Pangnirtung & Iqaluit. Step back in time and explore the remains of a Cumberland Sound whaling station. 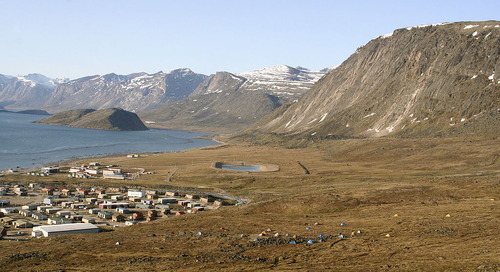 Located just off Baffin Island’s Cumberland Peninsula, Kekerten had long served the whaling and trading communities before it was abandoned. First came the Scottish whalers early in the 19th century, and then came the Americans, who built winter stations here in the 1850s. Robert Kinnes, a Scottish whaler turned trader, purchased the island and operated a trading post here from 1915 to 1923. He then sold it to the much larger Hudson’s Bay Company, who abandoned Kekerten only 2 short years later. Kekerten is a fascinating historic site to explore. Now a National Historic Site of Canada, it’s an interactive and well-preserved window into the Arctic’s whaling heyday. 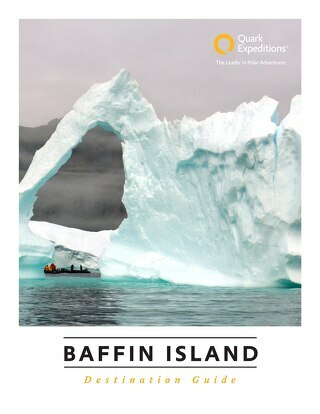 One of the greatest Zodiac-cruising locations in the Baffin Bay area, Monumental Island lies in the Davis Strait. The island has quite the arctic pedigree, as well: it was named in honor of Sir John Franklin by another famous Arctic explorer, Sir Charles Hall. 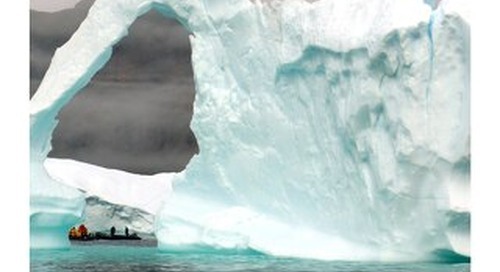 Many of the Arctic’s most impressive animals call Monumental Island home. As we cruise just offshore this uninhabited island, keep your eyes open (and your camera ready) for walrus sunning on the rock beach or polar bears on the hunt for a tasty seal. 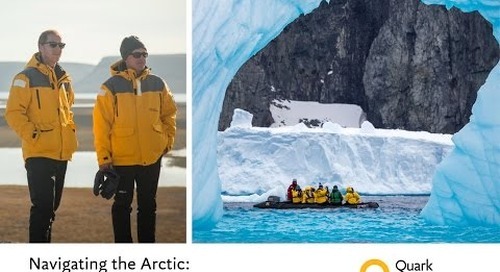 Depending on the time of the season, you may be cruising around a few icebergs or even catching a glimpse of an intrepid bear cub exploring its summer home. 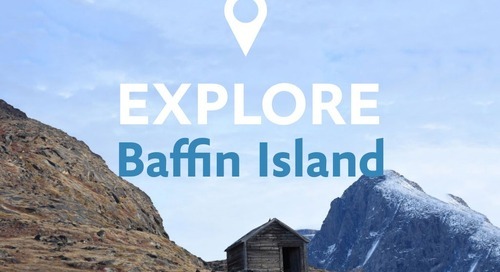 Baffin Island offers invigorating arctic adventure, fascinating wildlife and breathtaking scenery in spades. Want to learn more?